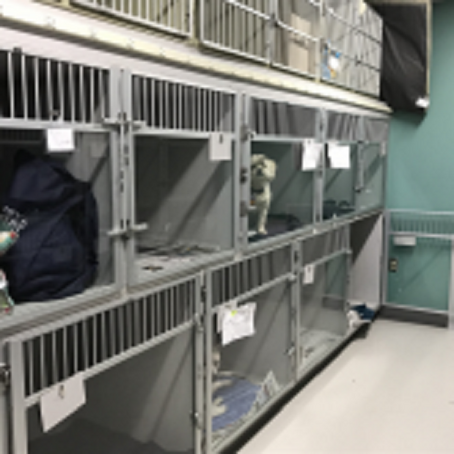 If you'll be going out-of-town or otherwise need someone to look after your pet, our boarding staff at El Paso Animal Hospital are here to help. In addition to our full range of veterinary services, we also offer quality pet boarding services for dogs and cats alike, so you can enjoy the peace of mind in knowing your pet is well taken care of in your absence. 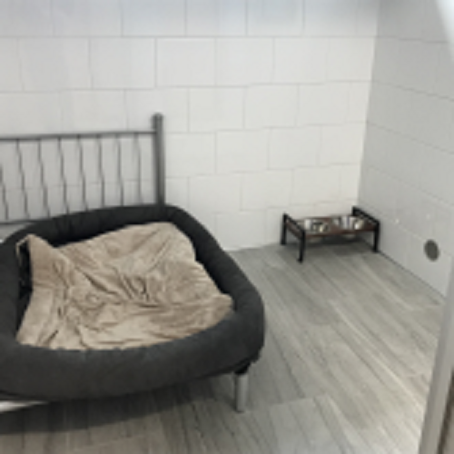 Separate ventilation systems in our cat and dog boarding areas, ample room, natural lighting, plenty of play time (including treats, of course) and even various zones of music will have your pup or kitty occupied and having fun. They might even consider it their own little vacation. Paws & Play offers regular and luxury boarding services for prime pup care and peace of mind while you're away. Dogs must be at least 16 weeks of age to board. We ask that upon your dog's first stay, you provide proof that your pet is up-to-date on all vaccinations (Rabies, Distemper and Bordetella). We can provide vaccinations if needed. We understand that cats are quiet creatures and don't like all the same excitement dogs do. We cater to quiet play time for kitties to have their fun, too! 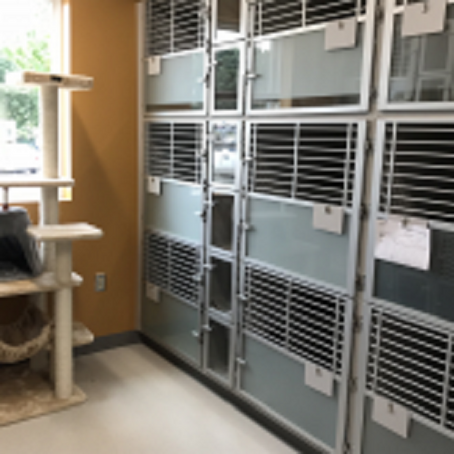 Paws & Play's cat boarding facility is well-separated from the sounds and smells of our pup paradise and even includes a separate ventilation system to keep your kitty calm and collected. We ask that your cat is up-to-date on all vaccinations (Rabies and Distemper) and will require proof upon his/her first visit. We have regular dog boarding, luxury dog boarding, and cat boarding. Your dog can have a vacation of its own while you're away! 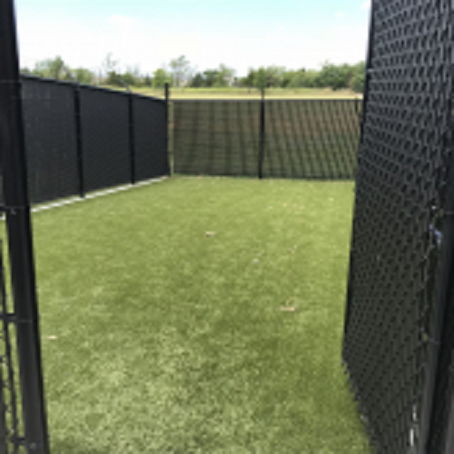 Regular boarding includes 15 minutes of supervised play time, both morning and afternoon, in our K-9 grass play yards (upon passing temperament test). Rest assured that your dog will have a comfortable bed and lots of love from our staff! With a separately ventilated room just for our feline friends, your cat can relax in its own condo. Our split condos include a bathroom separated from their food. Horizontal bars an clouded glass allow your kitty to look outside on its own terms. We also have a play tower for your cat to have fun! 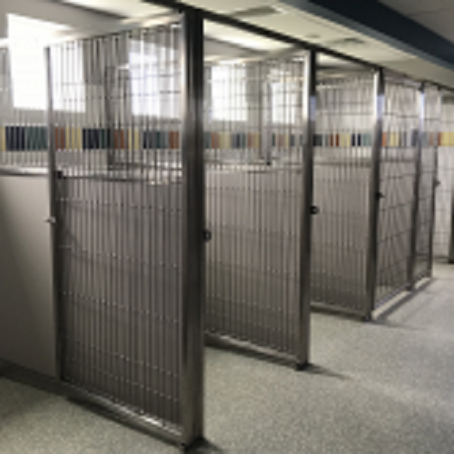 We have kennels of all sizes to welcome our larger guests! You have the option of upgrading your furry friend to a luxury suite with windows, a raised sheepskin bed, additional treat and play time, and even specialized music playing directly into the room. 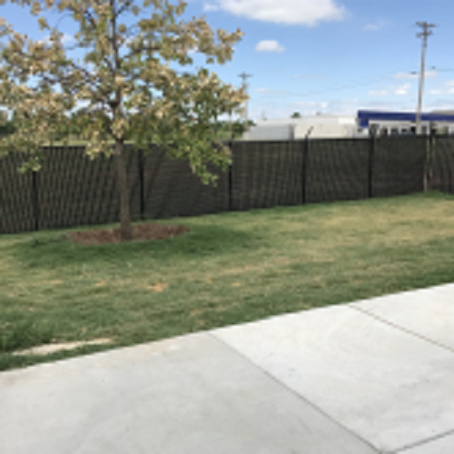 We have 3 play yards for multiple sizes of dogs. Your pooch can run to his or her heart's content without the burden of a leash. For the guests that like leashed walks or fail their temperament test, we have a special yard just for them. 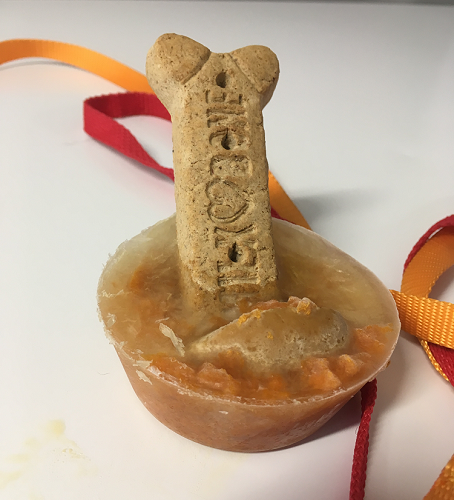 We offer special nightly treats as an add-on for our pups. They come in three flavors: yogurt, banana, and pumpkin.